One of our visions became a reality when we were able to purchase the former Senter School located in the South Holtzclaw/East Main Street area. 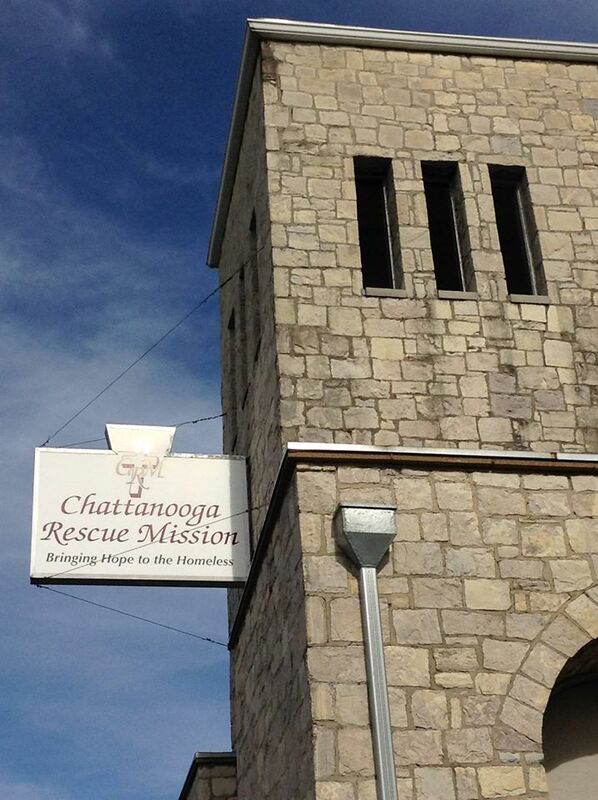 With over 33,000 sq/ft in our main building, we have been able to expand our shelter and programs by 10-20%. Our new 2.2-acre campus has a 3-story main building, a full gymnasium, and a separate 1,900 sq/ft building. Donations Would you consider donating your time or money to assist us? Please contact us if you have any skills in the area of construction or remodeling and would like to help further the work of the mission. Please click here or the link on the top right to give your tax-deductible donation.